Learn more about John Bapst. 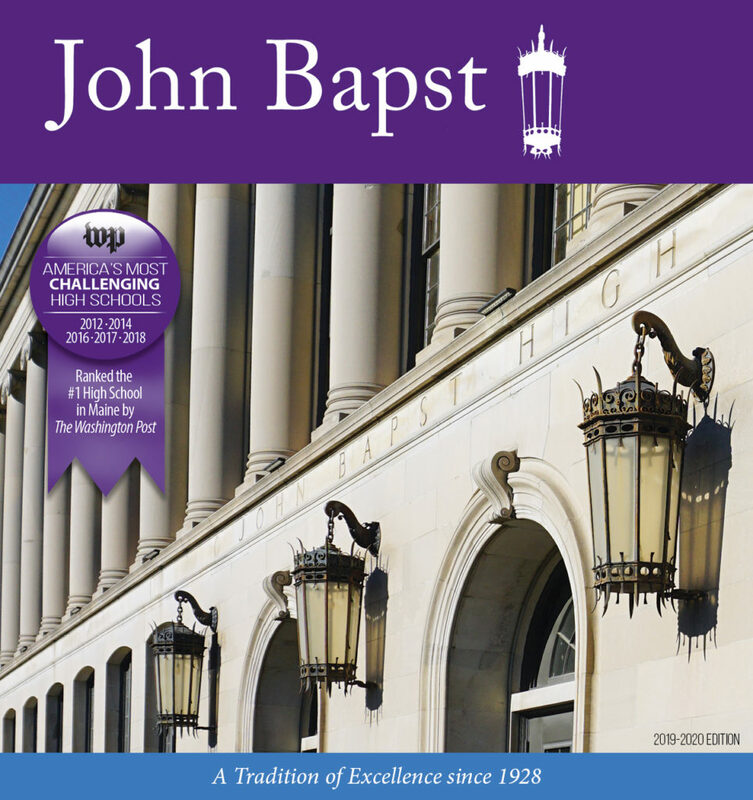 View or download the 2019-2020 John Bapst Viewbook here. 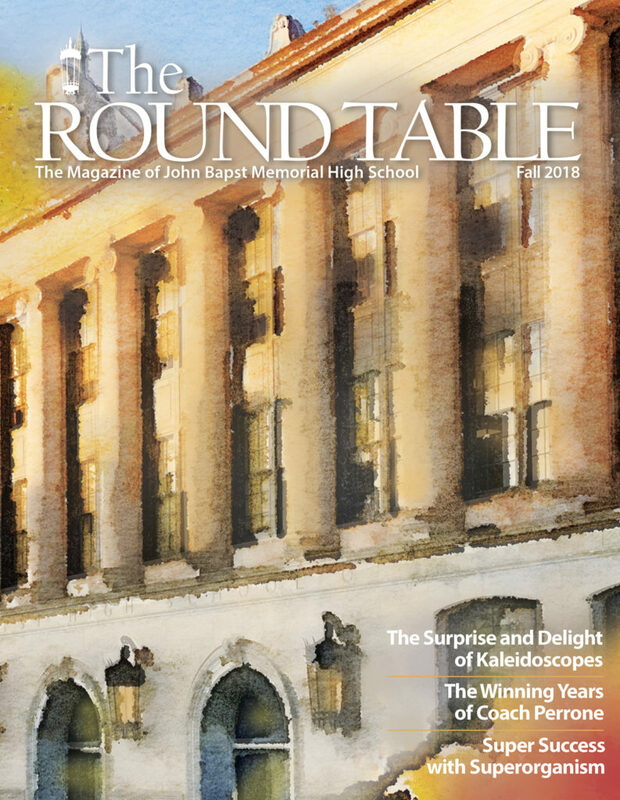 View the 2018 Fall issue here. View the 2017 issue here. Previous issues are available to view and download here as PDF files. The 2018-2019 yearbook is now available to order online only. Visit www.jostensyearbooks.com , click on Buy Your Yearbook, and enter John Bapst Memorial High School. With questions please email soconnell@johnbapst.org or sbennett@johnbapst.org . Please see Mrs. O’Connell in room 306 if you have questions. We invite you to partner with us in the planning and production of our 2018 yearbook. Our staff creates a 128-page publication financed primarily with yearbook sales supplemented with community and family advertising. We would love to include an advertisement for your child in our book. This is your opportunity to congratulate your senior and deliver a message that will be in their yearbook to look back on forever! To place a senior ad visit www.jostensadservice.com today. The deadline for placing a senior ad is February 16, 2018.